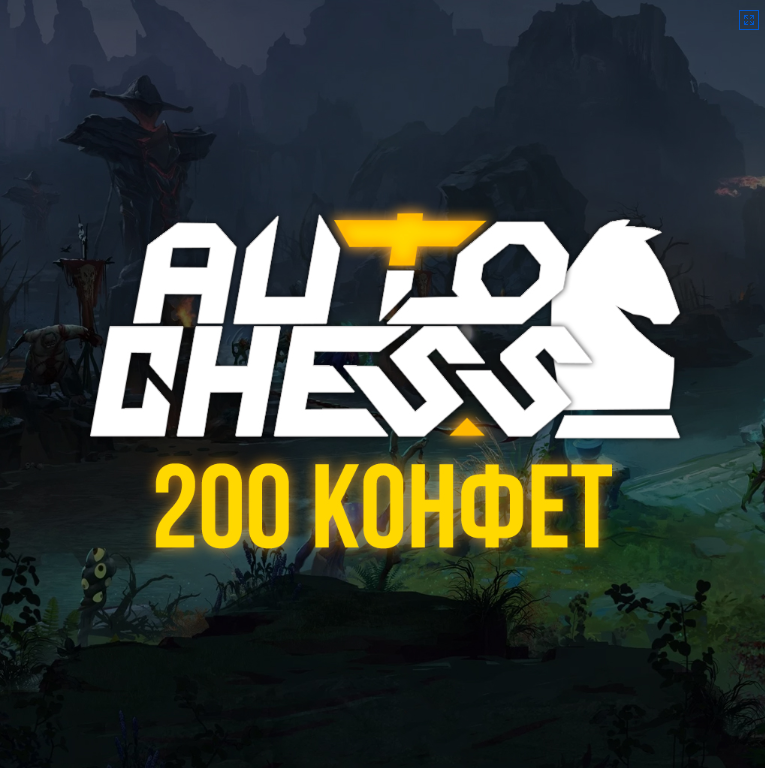 Dota Auto Chess is the fastest growing user game in Dota 2, played by hundreds of thousands of people. She broke all records and continues to gain momentum. Winning the games you get candy (maximum 10 per day), for which you can get yourself skins for your courier. Activation of keys occurs in the game itself in a special field.